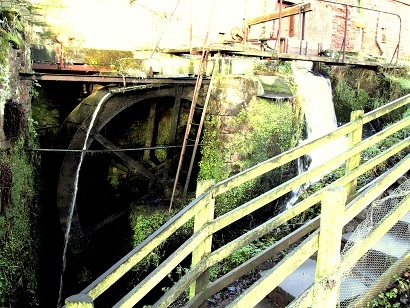 Cumbria’s only fully operational watermill. Two overshot wheels. Originally designed for oatmeal production. Stopped producing anything but animal feed after World War Two. Restored in 1975 and in full production since then. Opening Hours: Daily 10.30am to 5pm. Closed Christmas to New Year. Tearoom closed in January. Selfguide Milltours, at discretion of miller. 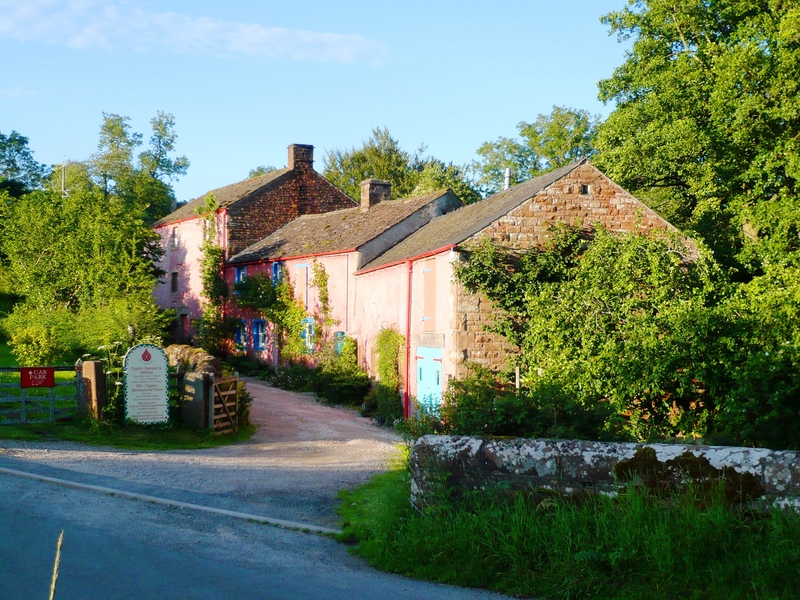 Access: Disabled access to ground floor of mill, tearoom, shop and loo. Certifications: organic and biodynamic. Products: Full details of all products and Mail Order service by phone or via online shop on website. Shop : Stocks a wide range of organic and bio-dynamic stoneground flours, porridge oats, oatmeals, dried fruit, nuts, pasta, tea, coffee, chocolate, home-made chutneys, jams and marmalade, books. Wholesale/Trade: Enquiries welcome. Products distributed nationally by Suma Foods. Local deliveries monthly to North West England, Southern Scotland. Catering: Tearoom famous for its delicious vegetarian cooking, wonderful bread, cakes and scones. Everything is ORGANIC and LOCAL where possible. Enjoy morning coffee and chocolate cake, a Miller’s Lunch overlooking Sunnygill Beck, or afternoon tea and scones in the Gallery. 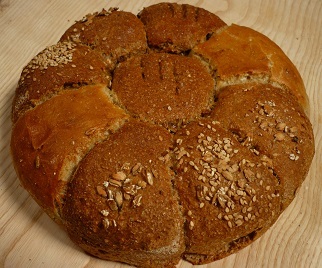 Courses : Regular breadmaking and cooking courses – full details on the website or by post. Events : Ring or check website information on special events. Accommodation : Details on website.